A massive 9 yeas ago, in 2006 development began on what would end up being Final Fantasy XV, at the time called Final Fantasy Versus XIII. Slated for release on the PS3 at the time Versus XIII surely looked impressive. With some stranger design choices including a first person view and lack of a HUD eventually being scrapped, the game still enjoyed a fair amount of press and excitement. 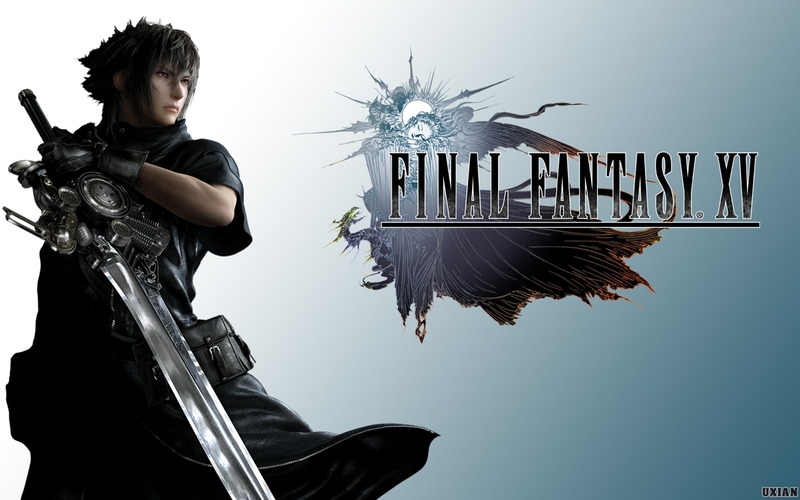 Due to the scope of the game and the introduction of eighth generation gaming hardware, the game was later internally re-branded as Final Fantasy XV. Initially a PS3 as well as PS4 version was planned however due to hardware and scale concerns the ps3 version was scrapped and full focus on the next generation development started. It would be a while before we hear anything about the title again. 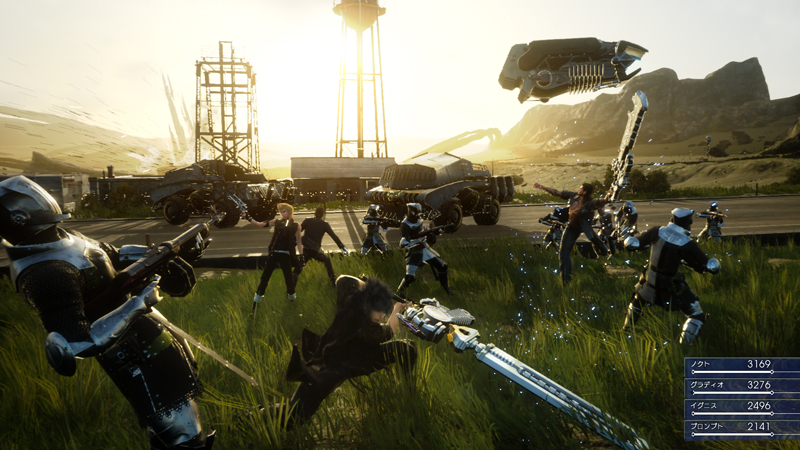 Full development on Final Fantasy XV started in 2012 and 2013 would give us our first look at a new, fresh and re-branded Final Fantasy XV. 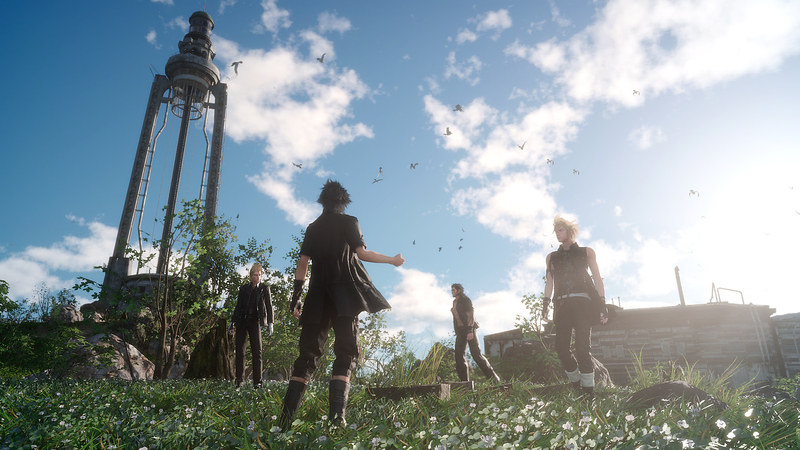 It’s been 3 years since development officially fully started on Final Fantasy XV and with the rocky past it’s had, one can’t help but wonder, how things are going? It seems like the wait may not be too far from over for long time fans of the series. The coming months should see refinement and polishing of the game pre-release. 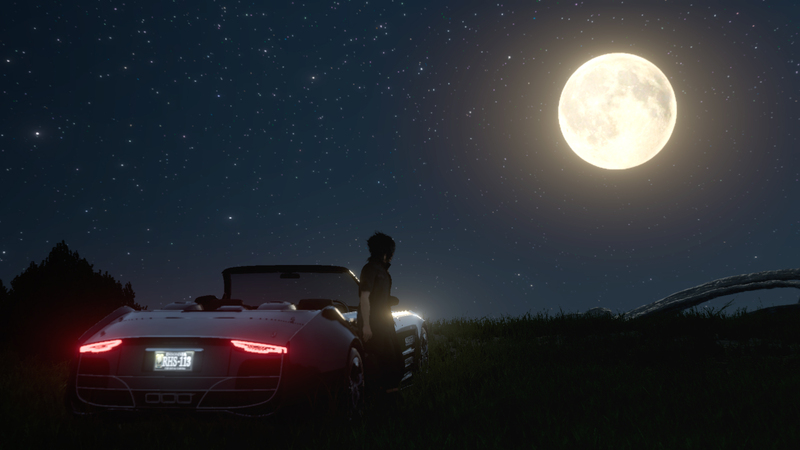 Final Fantasy XV is currently slated for a “sometime in 2016” release. Hopefully a release date will be announced soon. 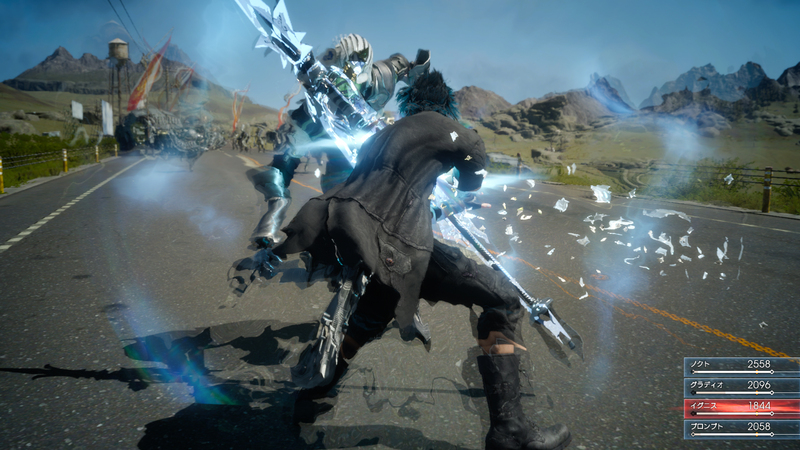 With a brand new battle system that feels like a logical action based progression of the turn based style of yesteryear, stunning visual representation, the type of solid story we have all come to expect from the Final Fantasy series and a seeming lack of good JRPG’s in the current gaming climate, saying we’re excited for this one is a vast understatement. Previous Previous post: Xbox One owners get ready! The Division Beta is on it’s way. Next Next post: For Honor – Probably the best looking medieval game to date.